© 2007- 2017 Nathan Knight Design. All rights reserved. 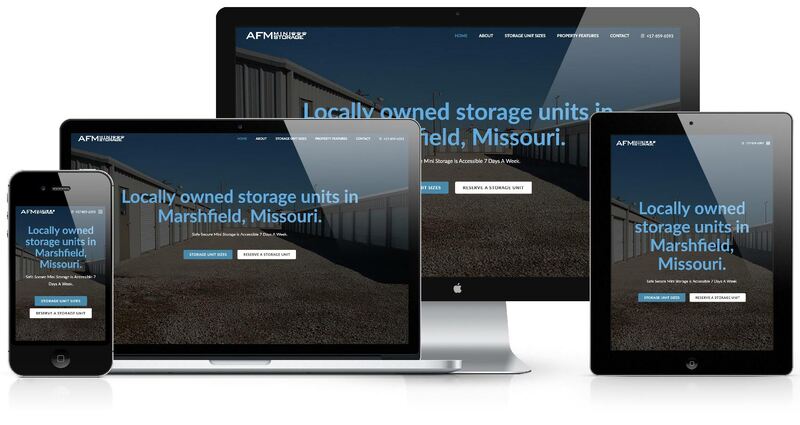 Locally owned storage units in Marshfield, Missouri. Safe Secure Mini Storage is Accessible 7 Days A Week.